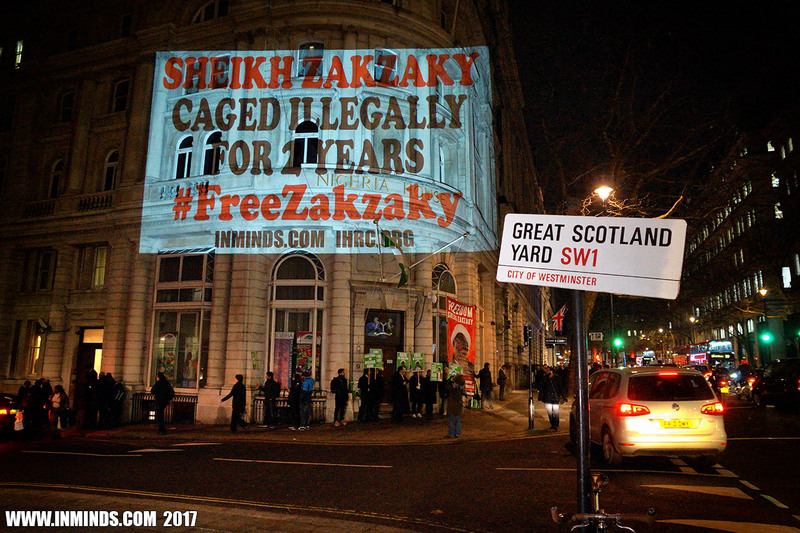 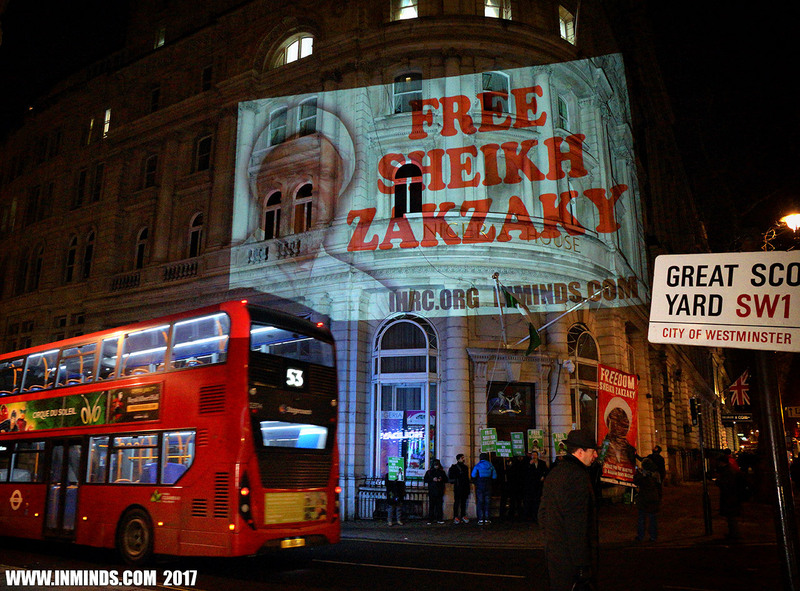 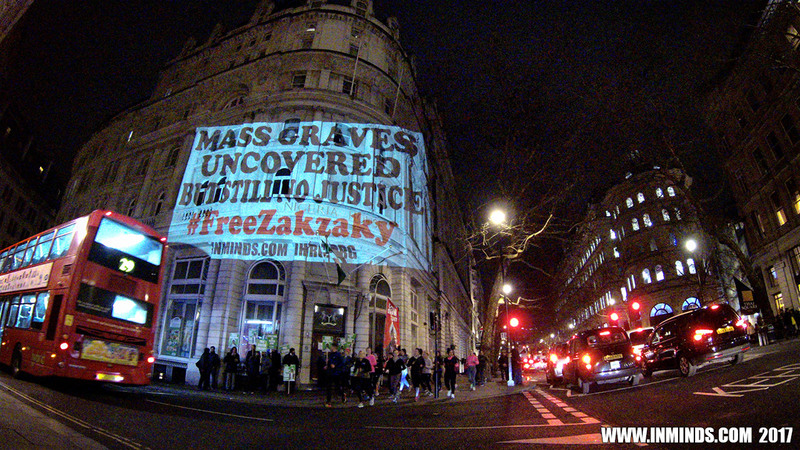 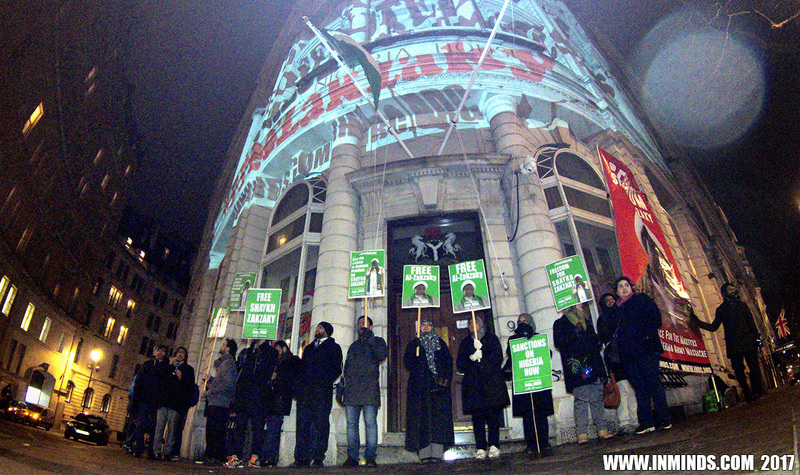 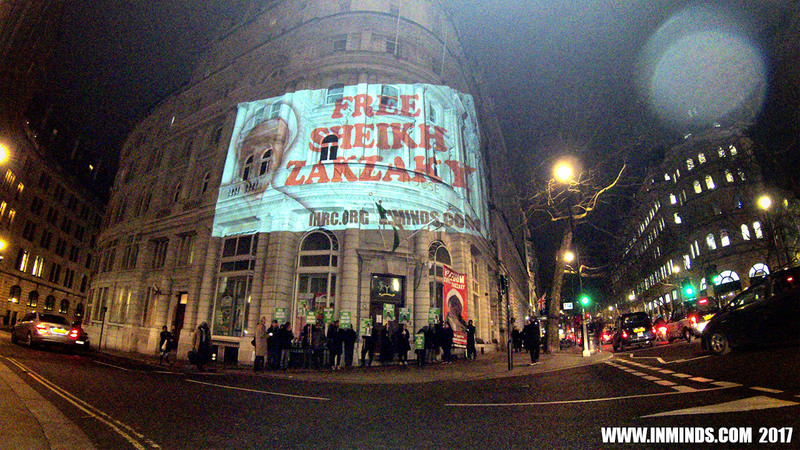 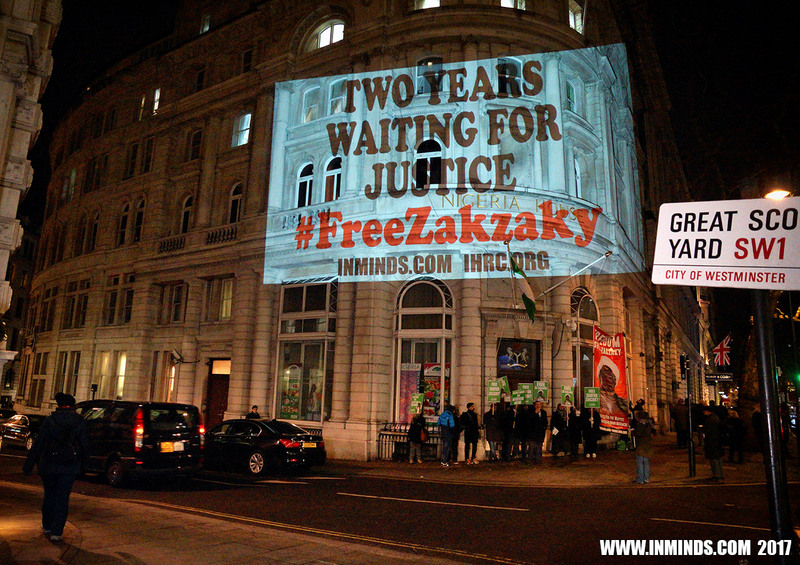 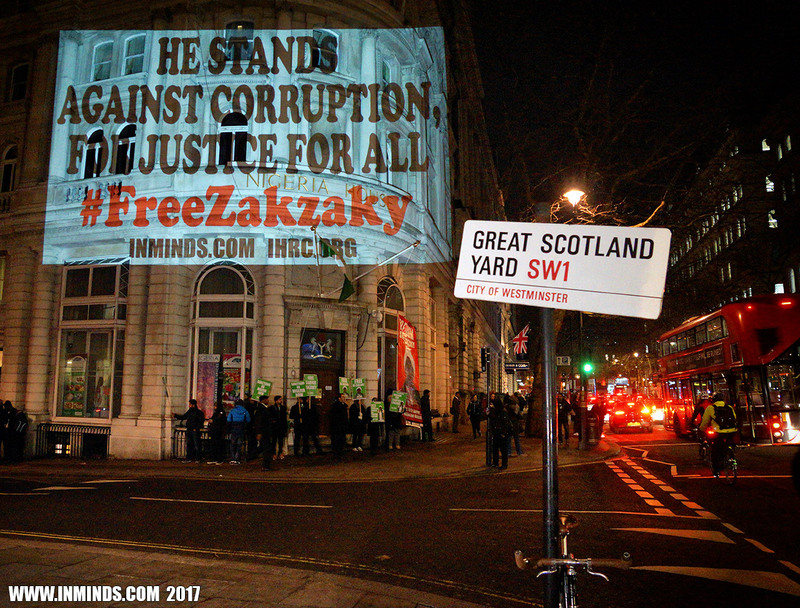 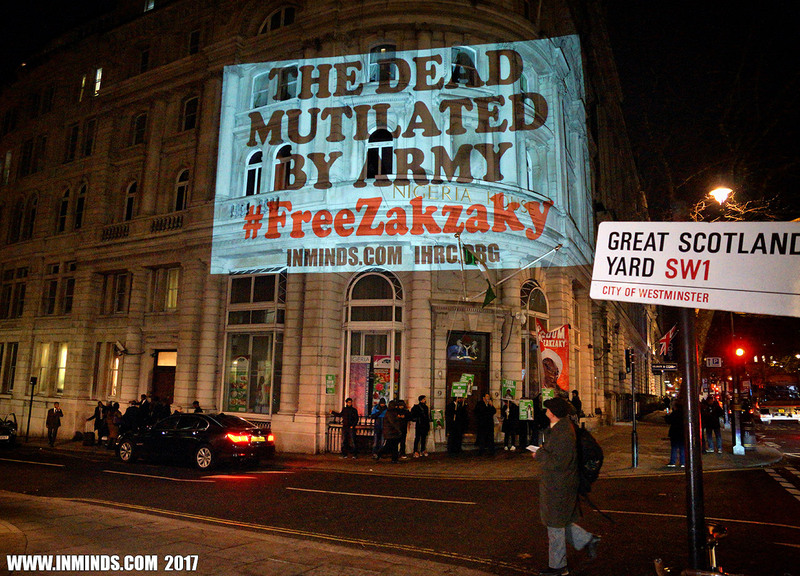 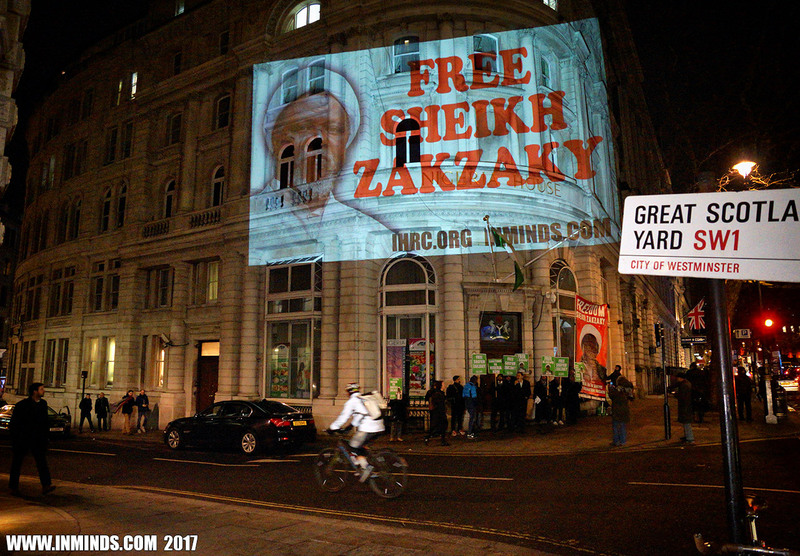 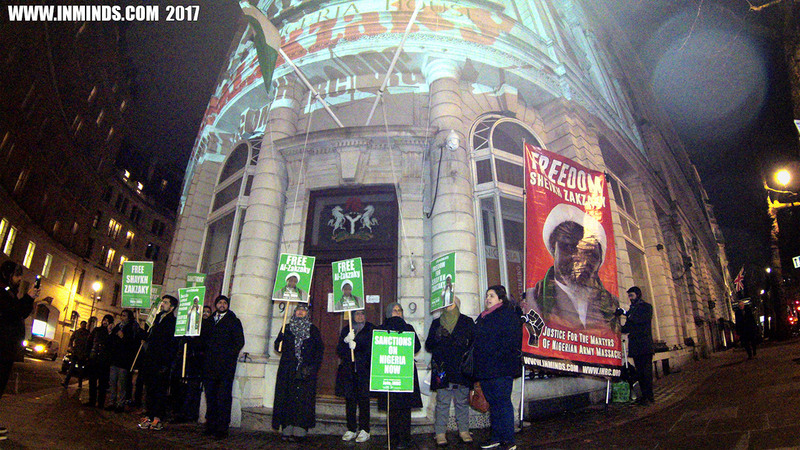 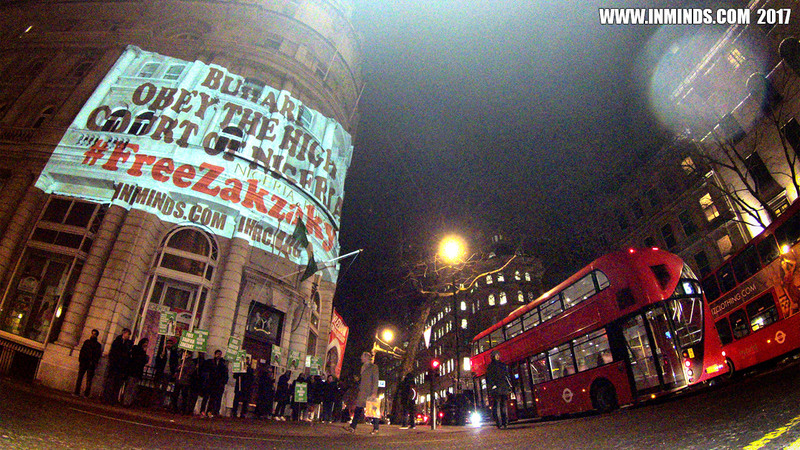 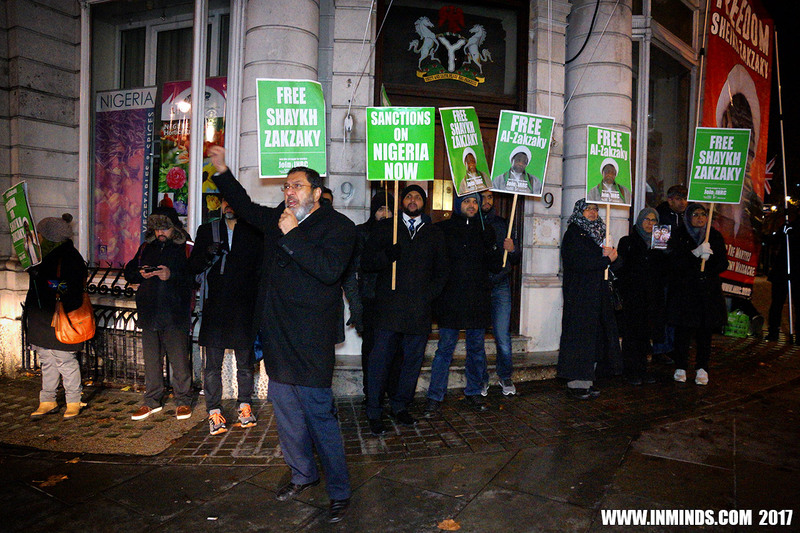 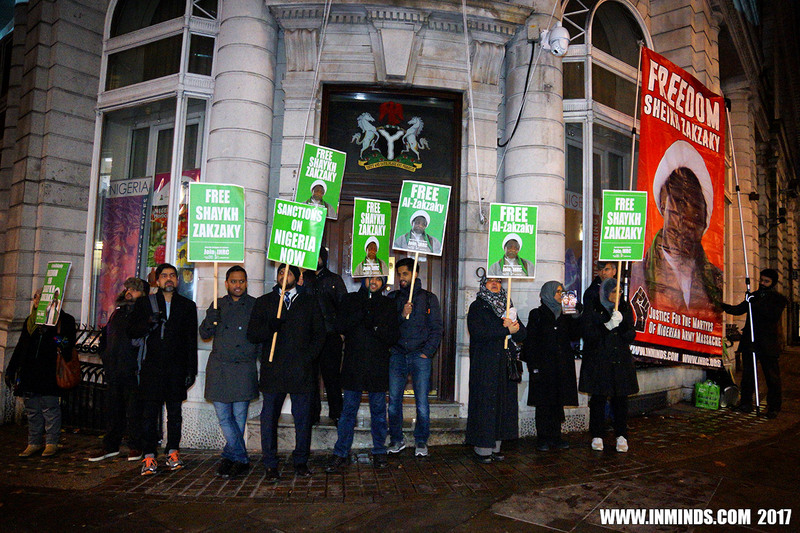 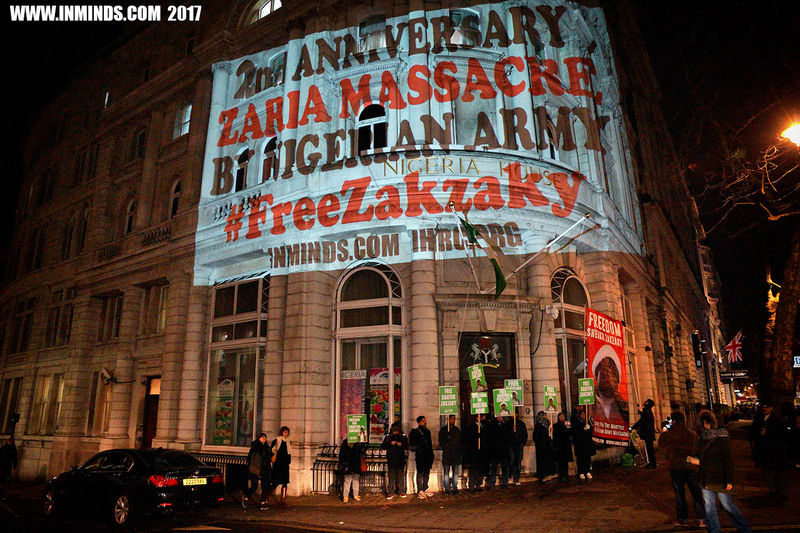 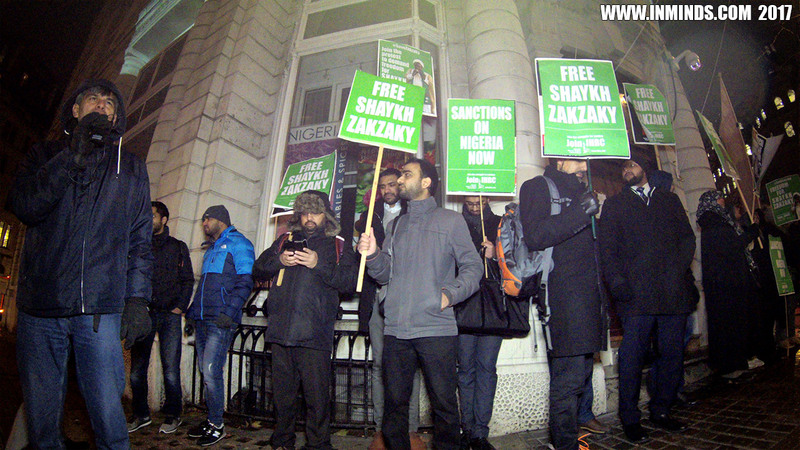 On Tuesday 12th December 2017, on the second anniversary of the Zaria massacre in Nigeria by the Nigerian army, Inminds human rights group joined the Islamic Human Rights Commission in a vigil outside the Nigerian Embassy in London to demand freedom for Sheikh Ibraheen al-Zakzaky and justice for the martyrs of the Zaria massacre. 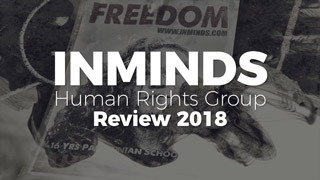 In April 2016, Kaduna state government officials admitted that 347 bodies from the massacre were dumped in a mass grave near Mando. 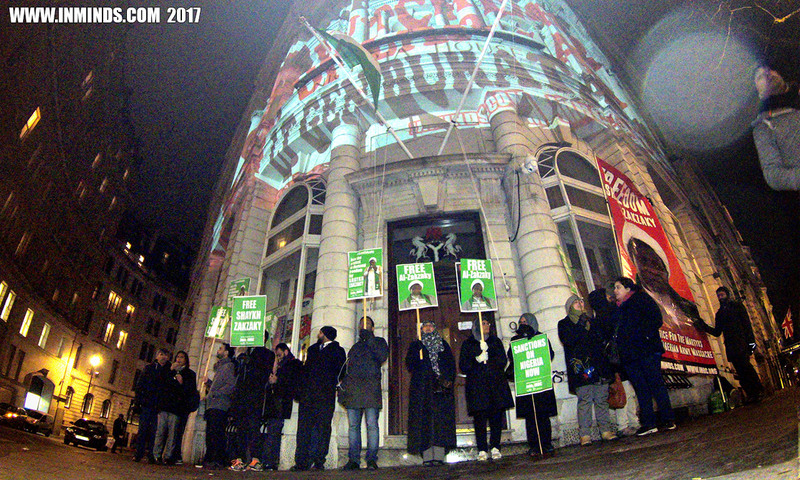 Amnesty International has condemned the massacre, their report on the second anniversary, dated 13 December 2017, states "Satellite images of the Mando mass grave site taken on 2 November and 24 December 2015 show severe disruption of an area of approximately 1000 square metres, including the destruction of buildings and mosques. 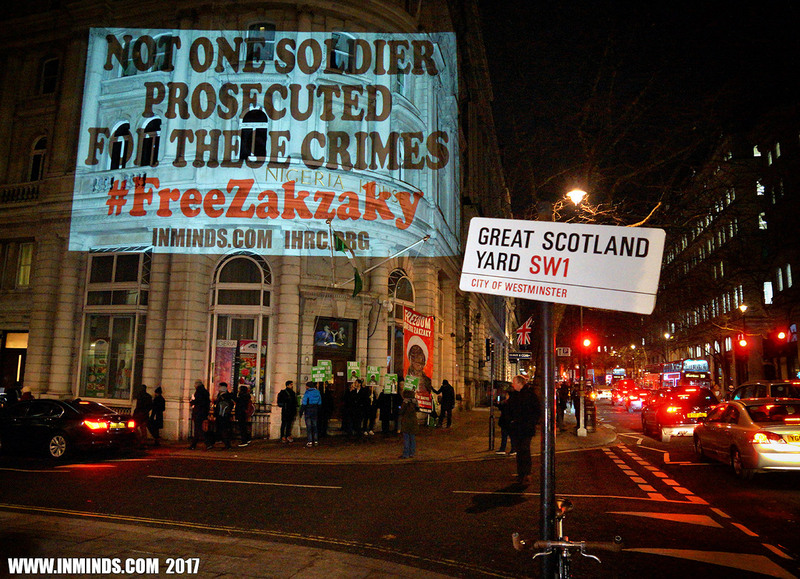 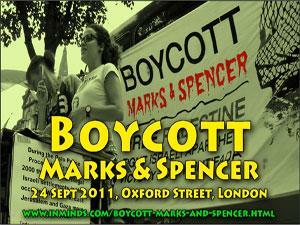 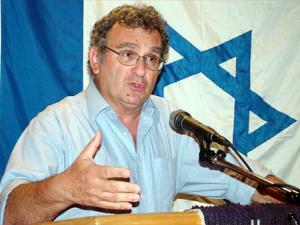 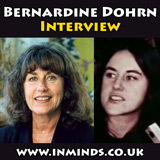 A full independent forensic investigation into this crime under international law is long overdue. 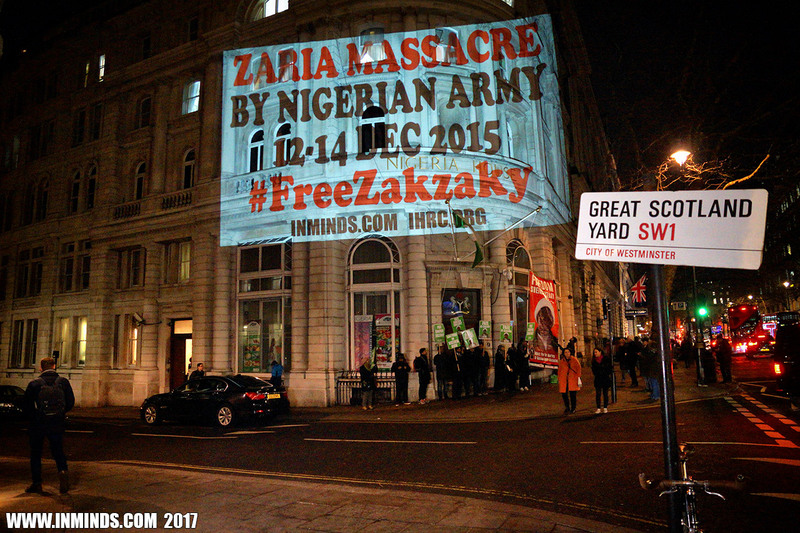 Many families still do not know the fate of their loved ones who have not been seen or heard of since December 12, 2015. 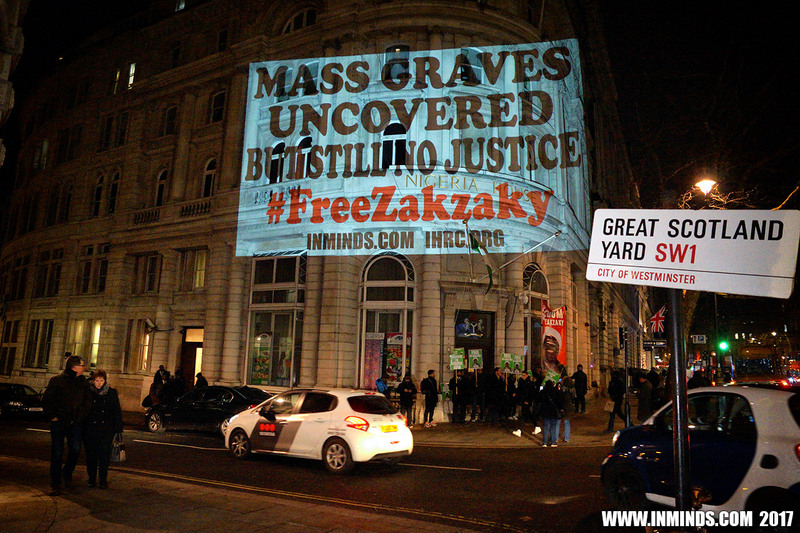 Nigeria’s Attorney General and Minister of Justice of the Federation should order that the bodies in the mass graves are exhumed, and that those suspected to be responsible for their deaths are prosecuted in fair trials.. 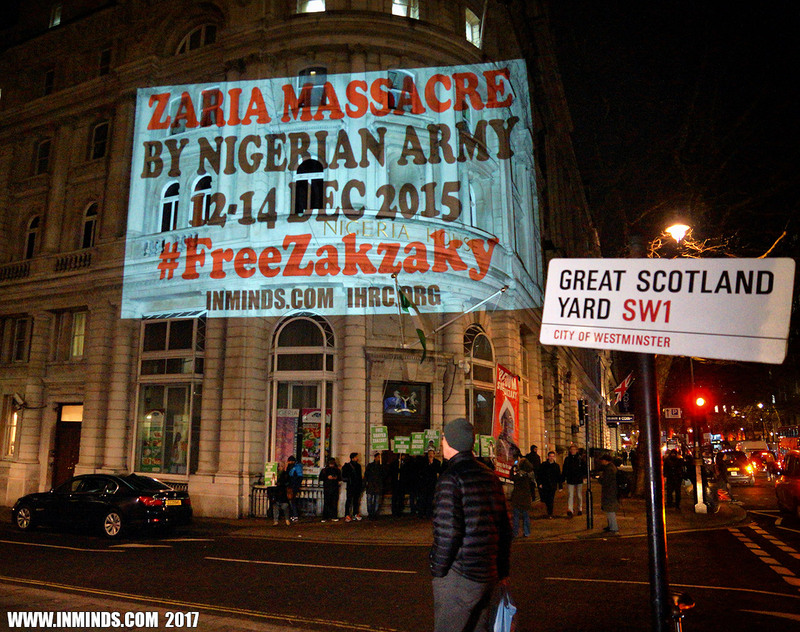 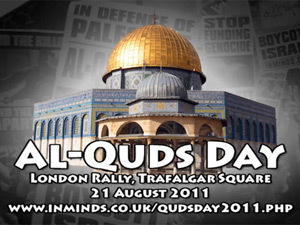 The Nigerian government has failed to publicly condemn the unlawful killings that took place in Zaria.."
The 2015 massacre follows a similar attack on the community on 25th July 2014, when the army shot at a peaceful pro-Palestine Al-Quds Day procession, killing 34 people. 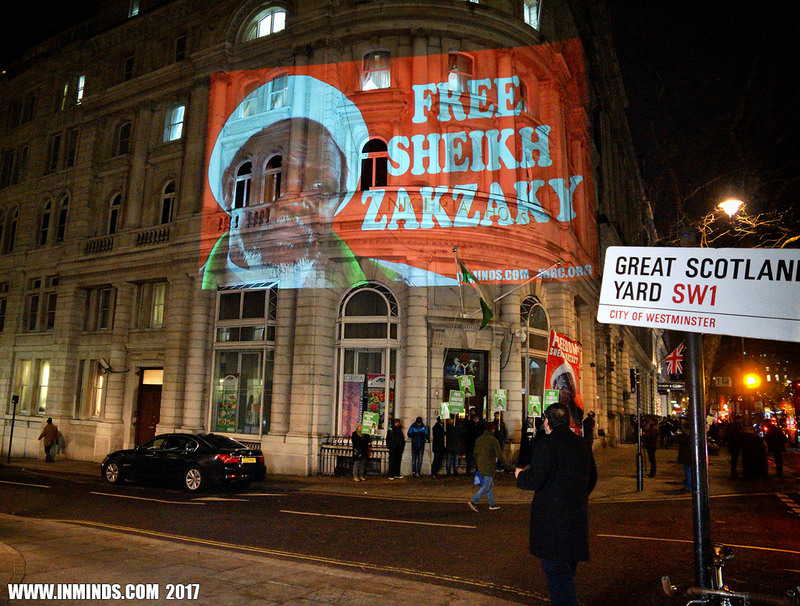 Sheikh Ibrahim El-Zakzaky, along with his wife Zeenah, have been held without charge for two years following their abduction during the Zaria massacre. 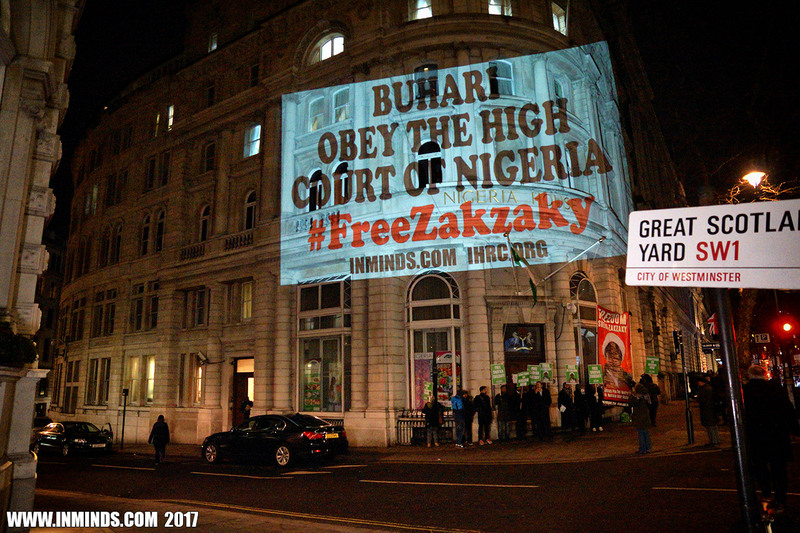 The Nigerian federal high court on 2nd December 2016 ordered their released on the basis that their detention is illegal and unconstitutional. 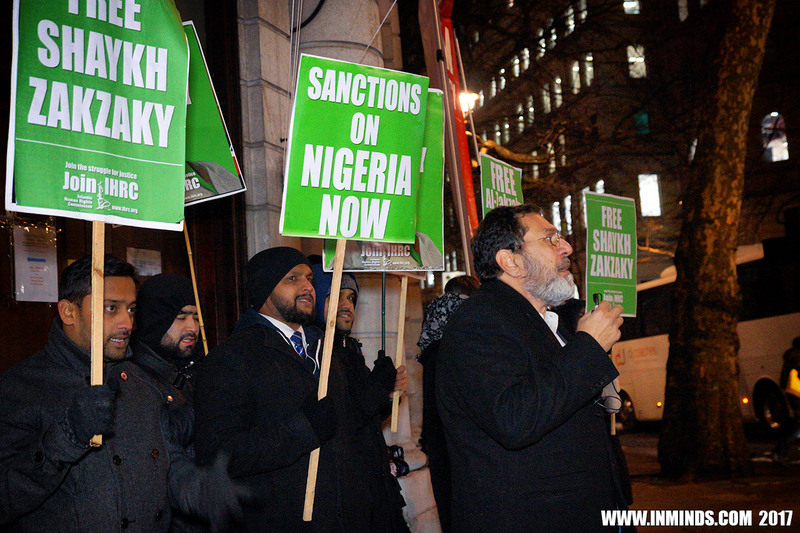 The judge gave the Nigerian authorities 45 days to unconditionally release the pair. 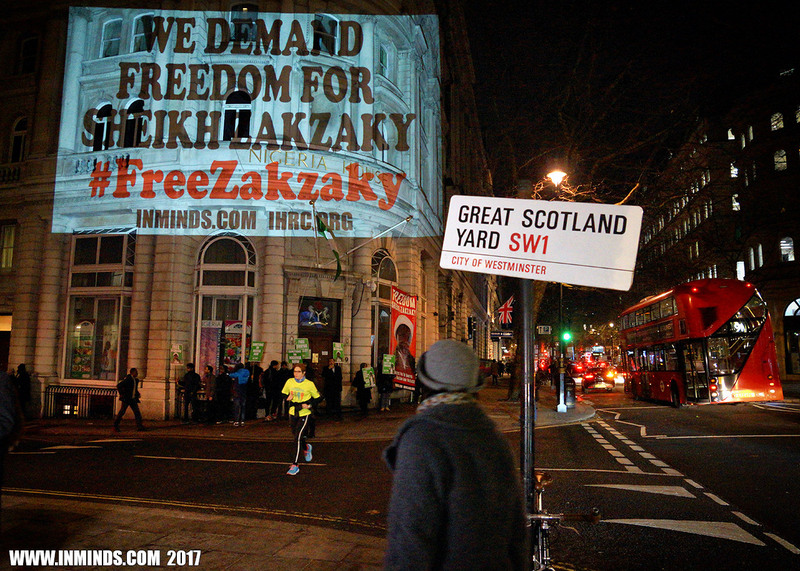 Despite this the security services have refused to release them, they are held at a secret black site and are thought to have been tortured. 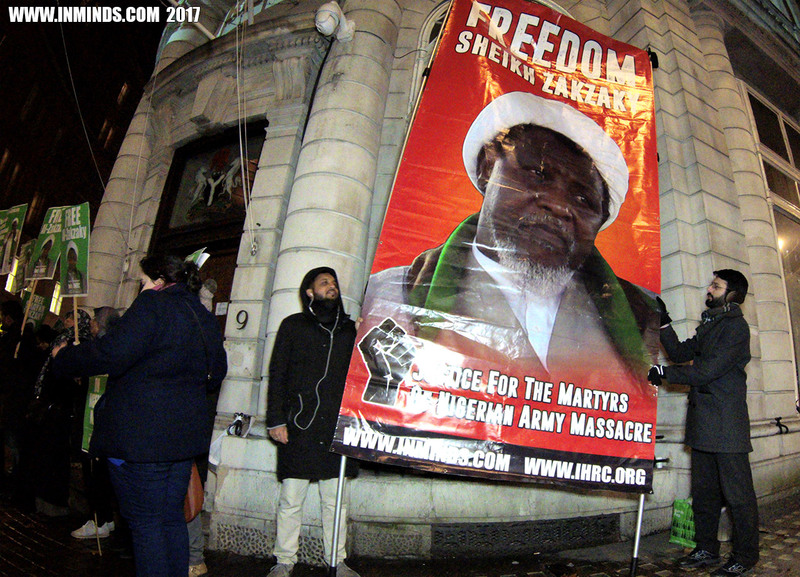 Sheikh Ibraheem al-Zakzaky is the leader of the Islamic movement in Nigeria. 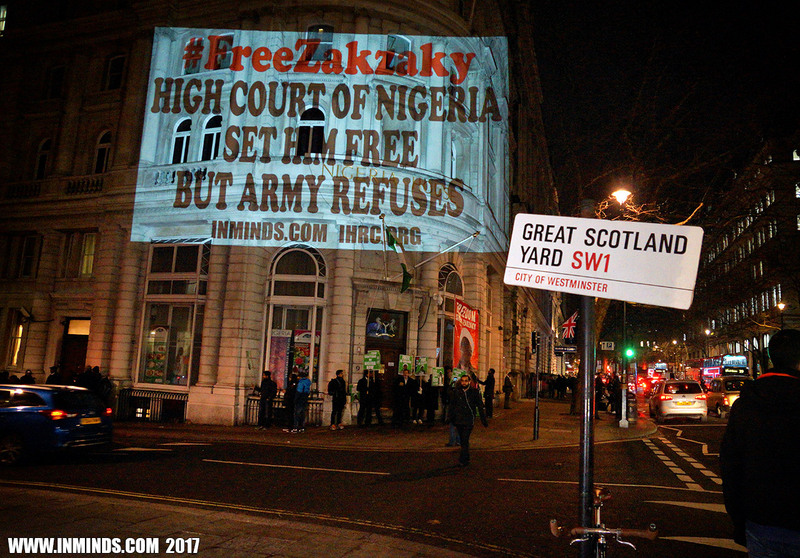 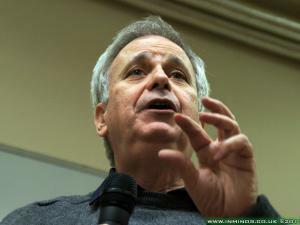 His movement has been highly critical of political corruption in Nigeria, and the close Nigerian-Israeli governmental security partnership and intelligence sharing, and of Boko Haram and the relationship it has with facets of the Nigerian army. 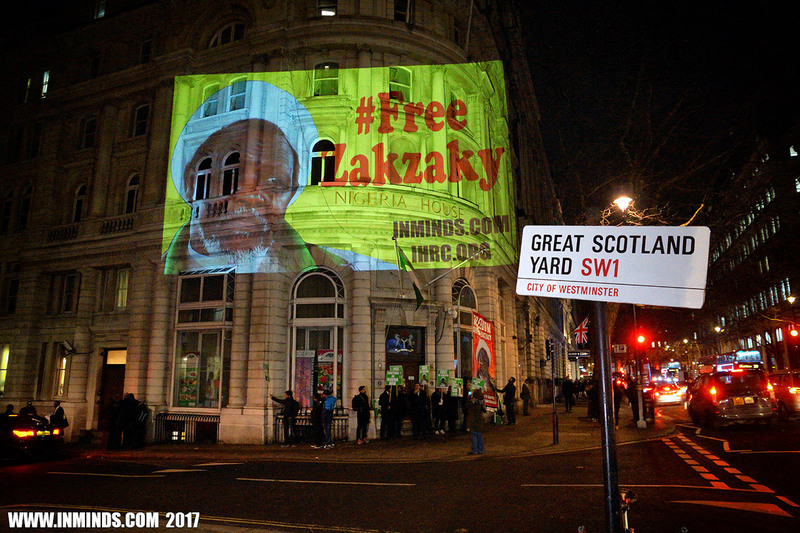 Sheikh al Zakzaky's movement promotes social justice and educational programmes across Nigeria, meeting the needs of the poor and disenfranchised that the government has failed to address. 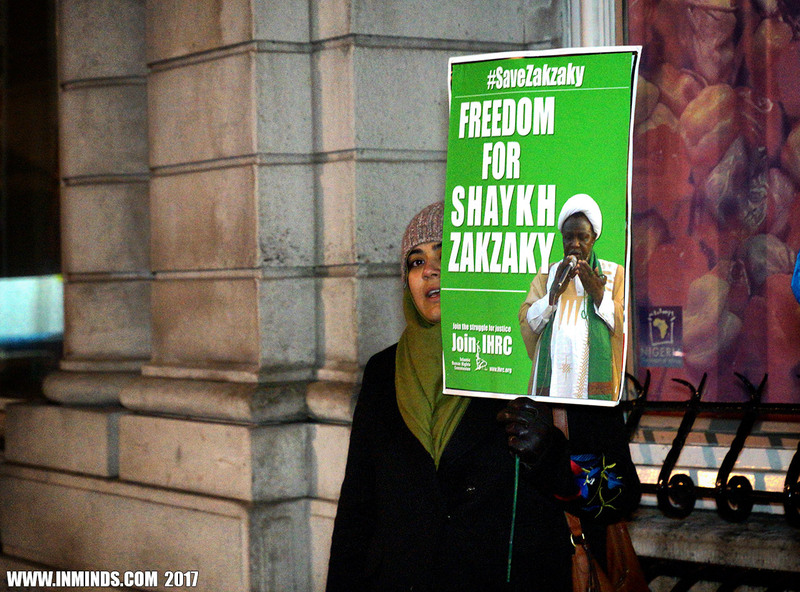 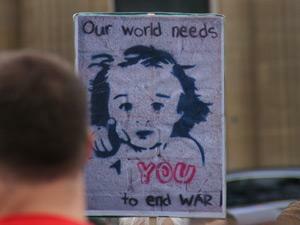 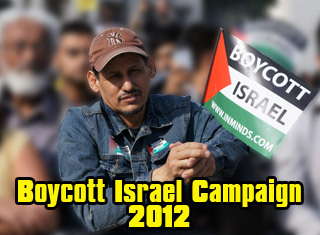 It strongly abhors sectarianism, believing in unity against oppression. 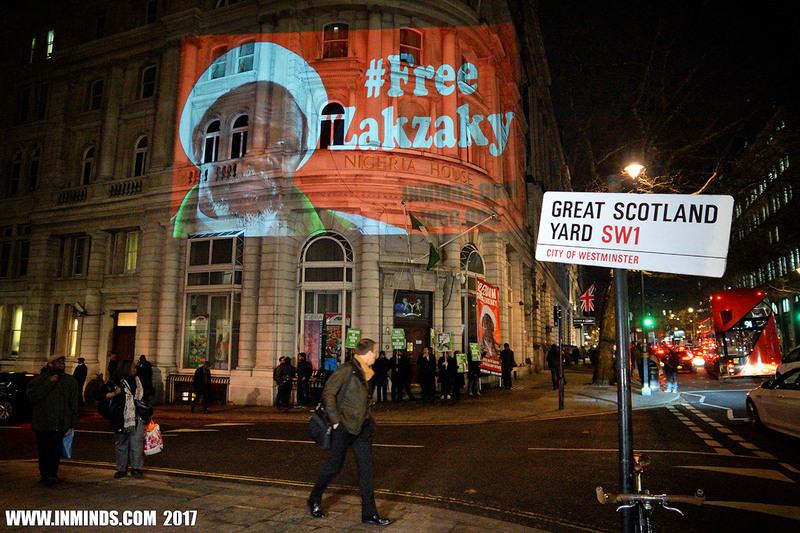 This is in stark contrast to Saudi promotion of divisive sectarianism in Nigeria, pitting Sunnis against Shias and Muslims against Christians. 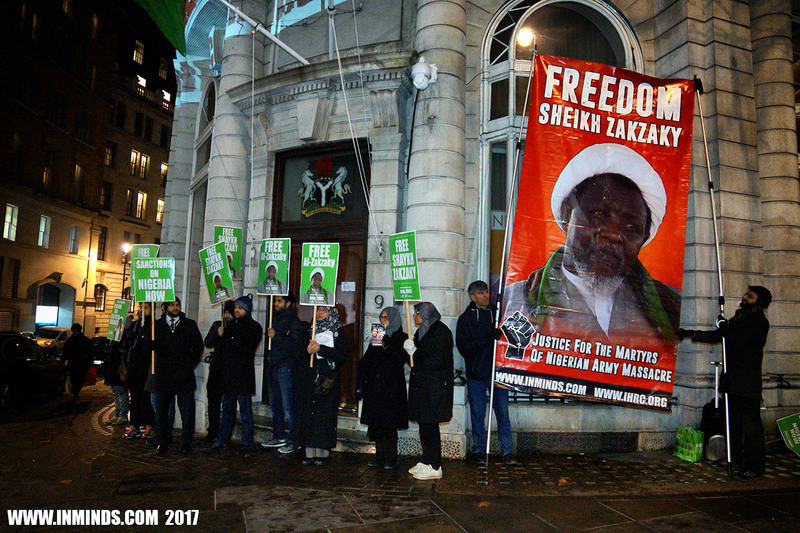 The Islamic Movement has mass support across Nigeria, across all sectarian lines, and is renowned as a peaceful group that has never been implicated in any violence. 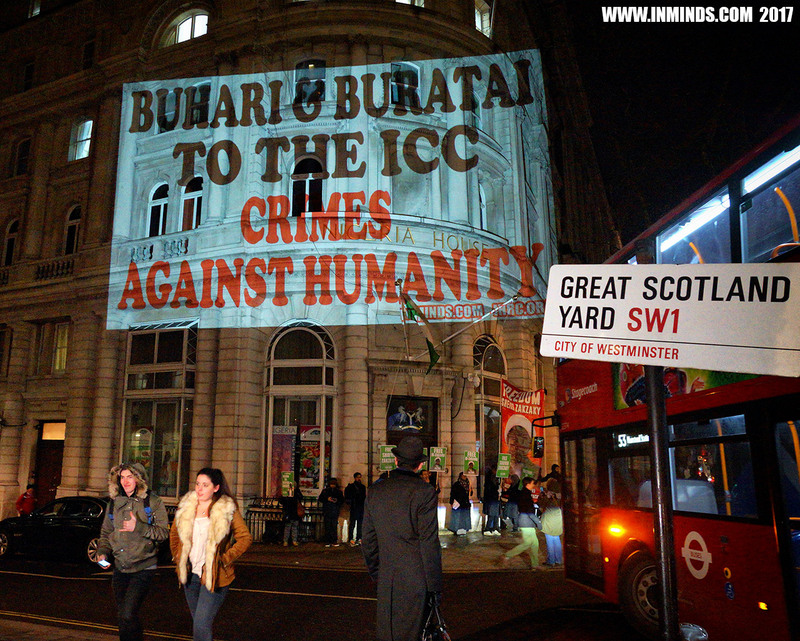 It is strongly opposed to the terrorism of Boko Haram and has in fact been its victim on several occasions. 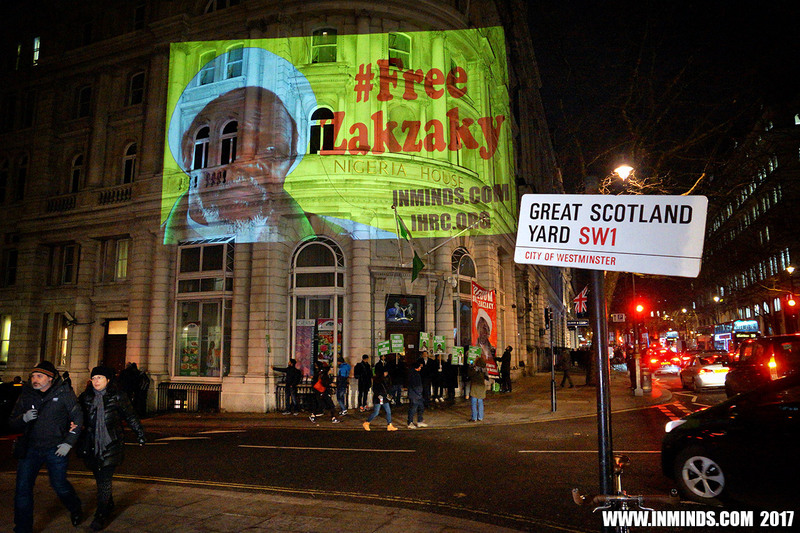 Because of its principled position, Al-Zakzaky and his movement has been targeted by the corrupt Nigerian military at the behest of its foreign backers Israel and Saudi Arabia. 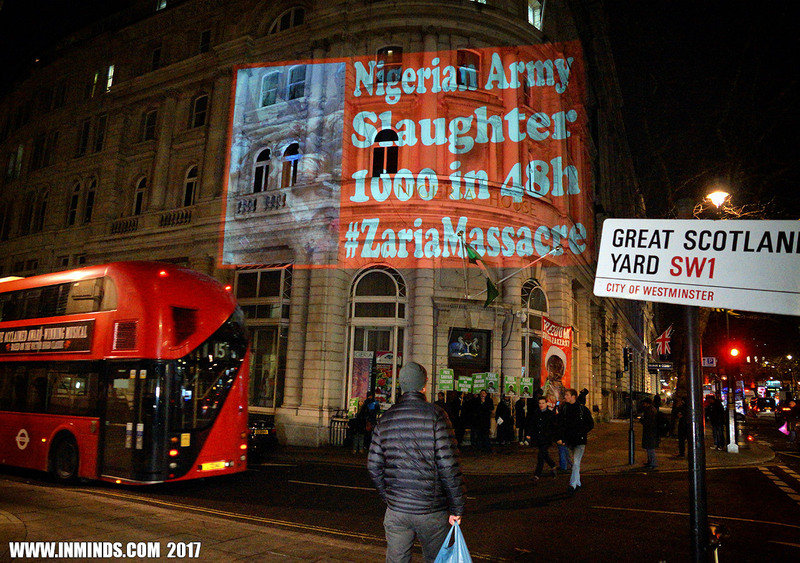 Inminds chair Abbas Ali said "We hold President Buhari directly responsible for the slaughter and crimes against humanity perpetrated by his military chief Lieutenant General-Tukur Buratai, the butcher of Zaria. 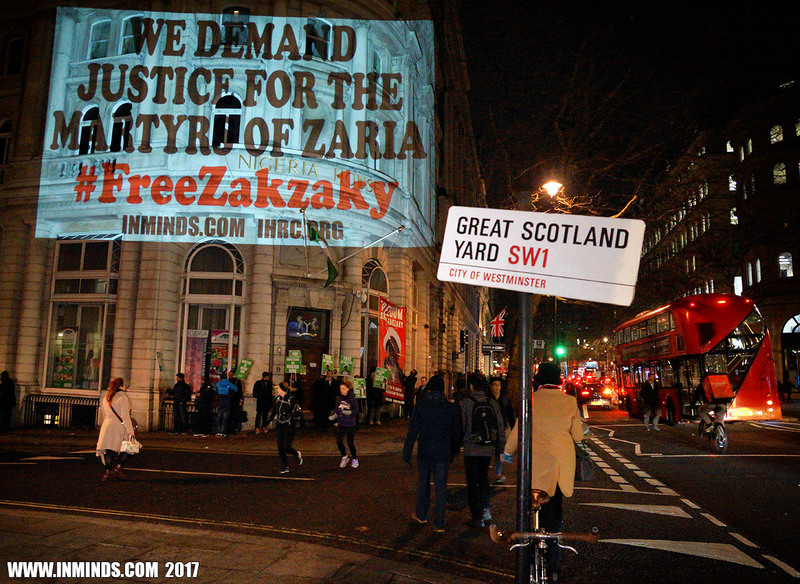 We demand justice of the innocents slaughtered at Zaria, and freedom for those abducted by the army including Sheikh Ibraheen al-Zakzaky. 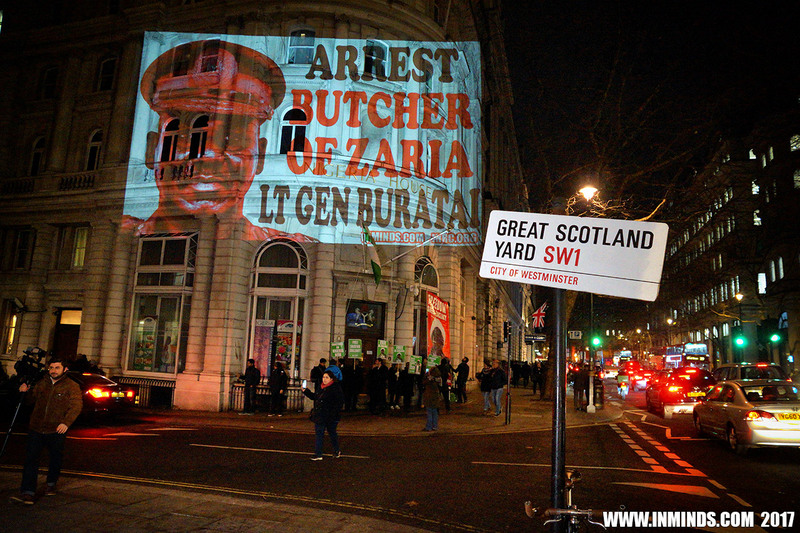 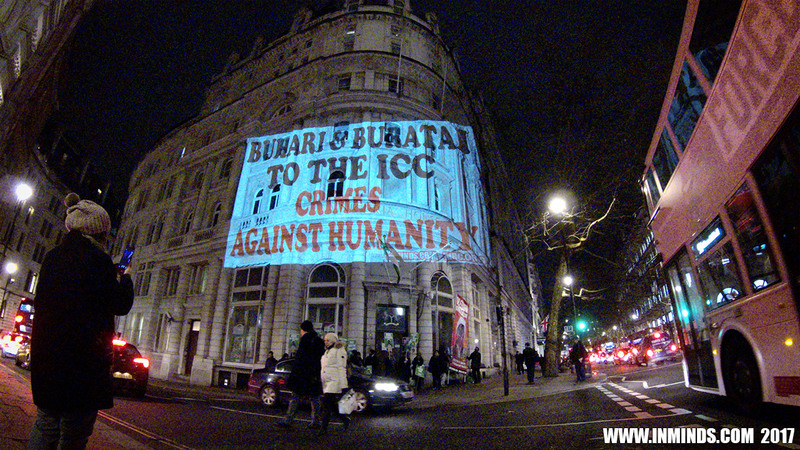 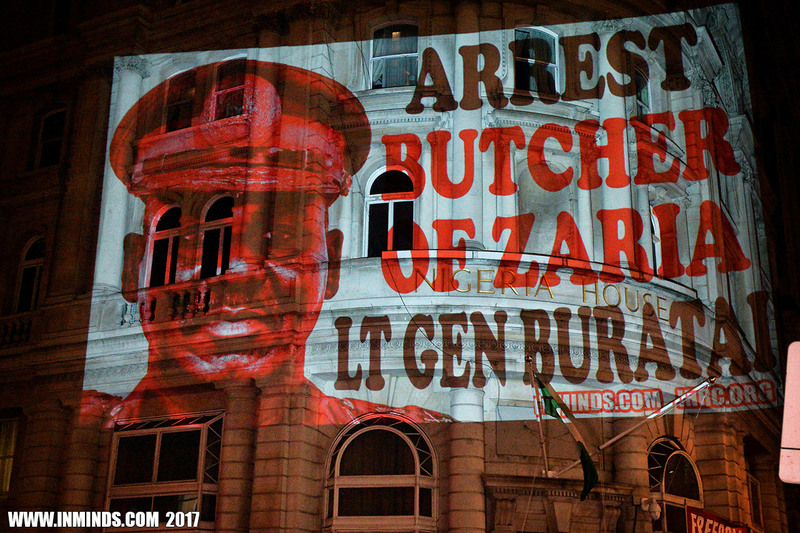 Buhari and Buratai should be arrested and stand charges at the International Criminal Court for the Zaria massacres of 2014 and 2015." 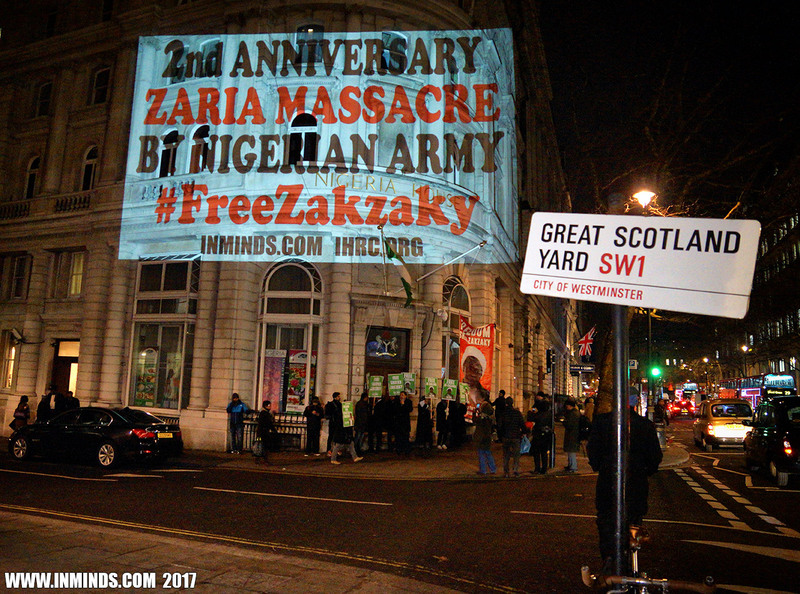 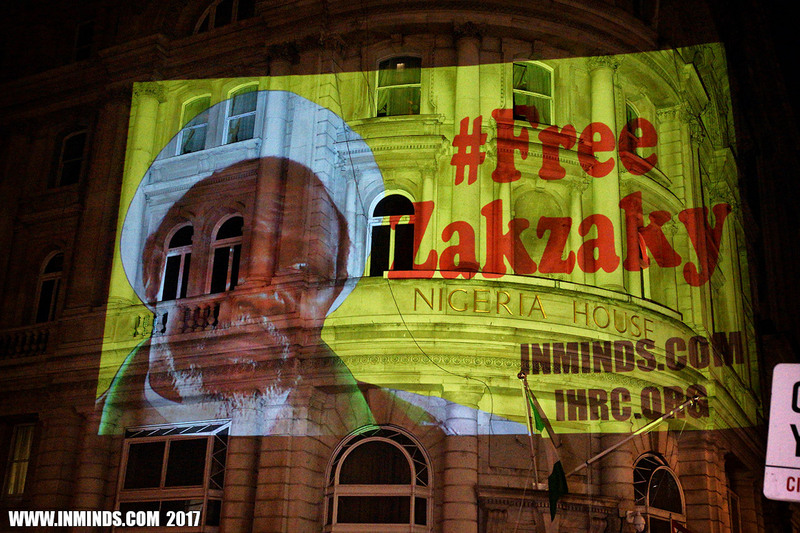 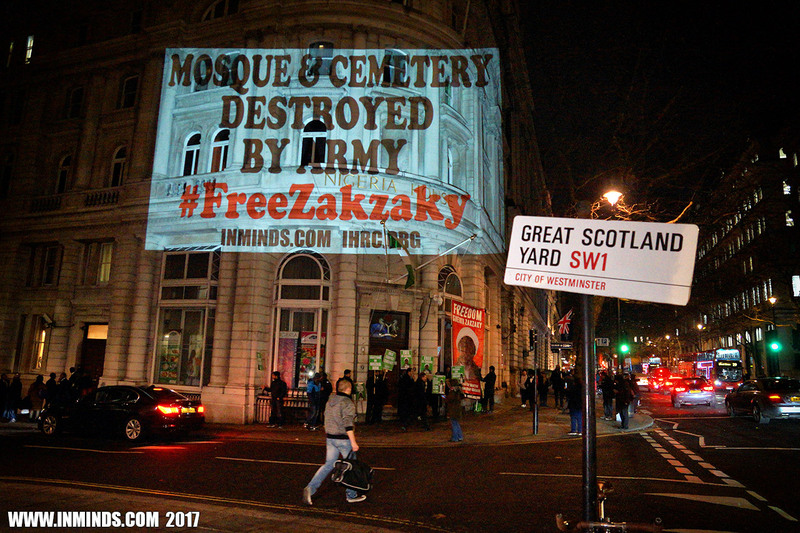 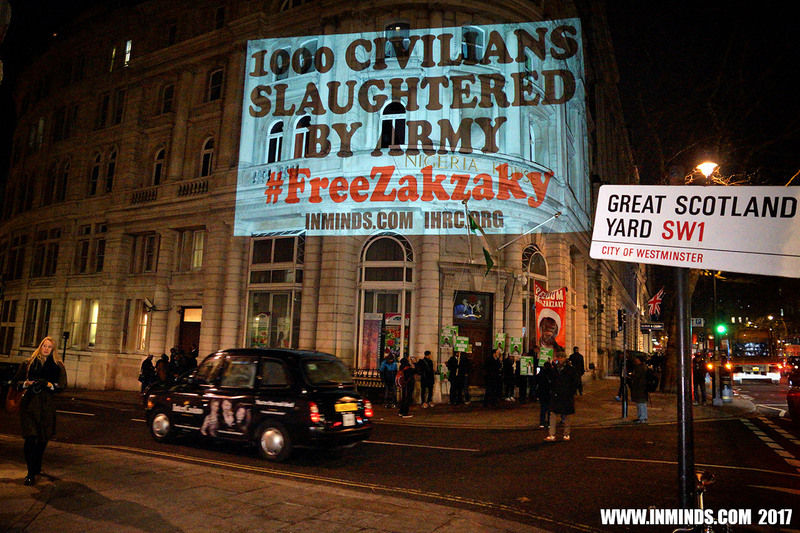 On 8th September 2018, Inminds and IHRC marked 1000 days since the Zaria massacre in Nigeria by the Nigerian army, and the unlawful detention of Sheikh Ibraheen al-Zakzaky and his wife Muallima Zeenah, with a vigil outside the Nigerian High Commission in London to demanding justice for the martyrs of the Zaria massacre and freedom for Sheikh Zakzaky and his wife.